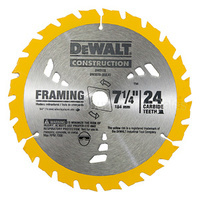 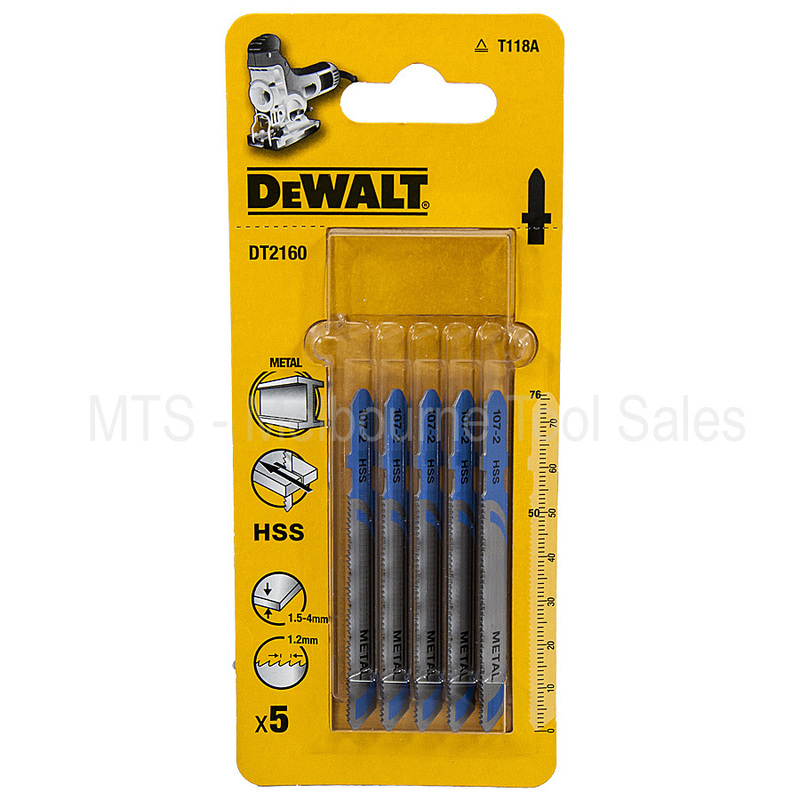 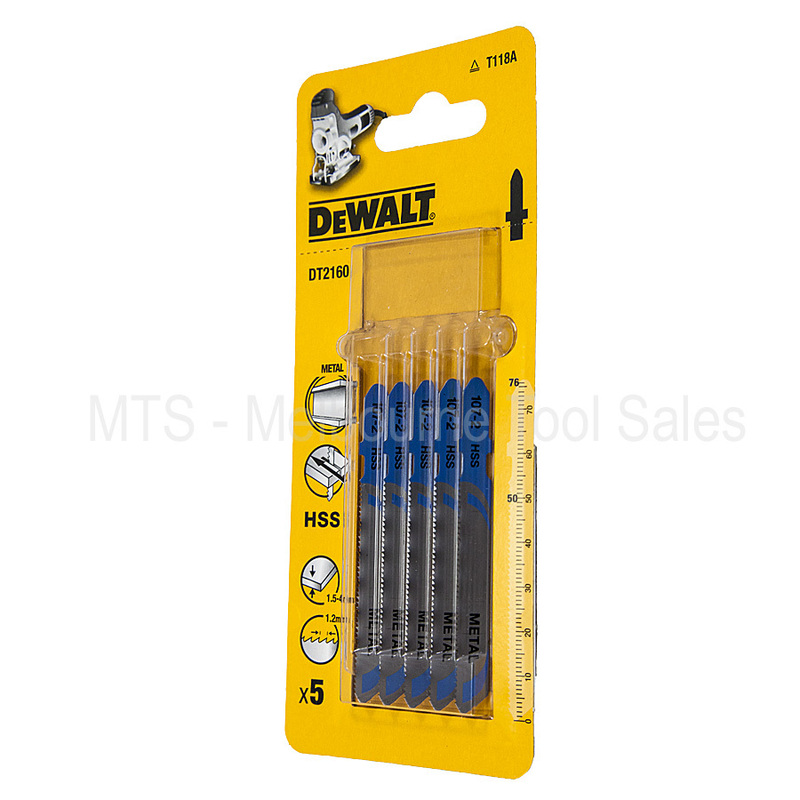 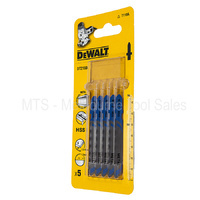 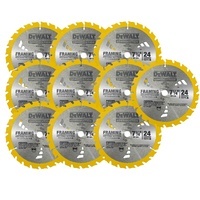 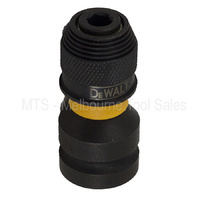 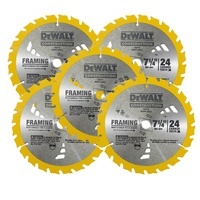 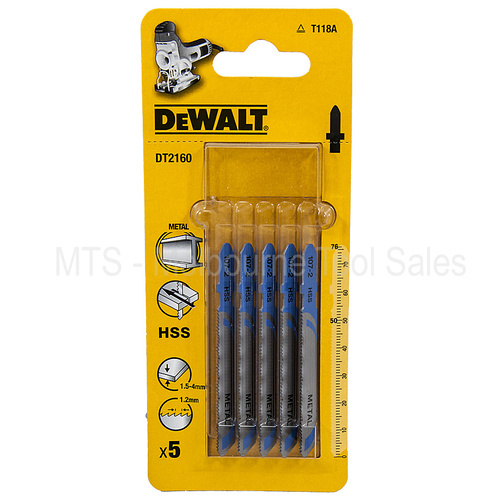 The DeWALT DT2160-QZ HSS metal cutting blades are engineered to deliver a quality cut in a variety of ferrous and non ferrous metals. 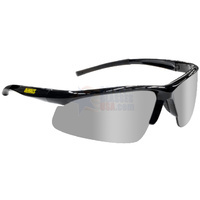 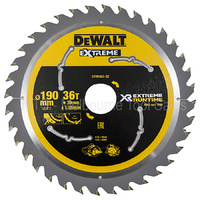 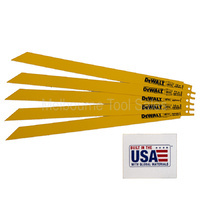 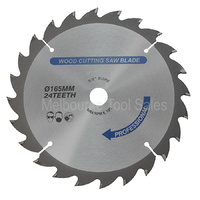 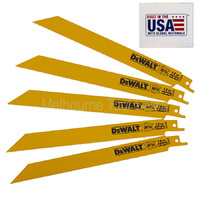 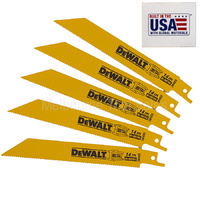 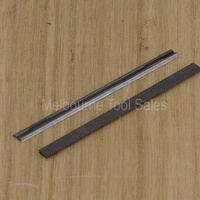 These blades are made from fully hardened, high speed steel which ensures increased durability. 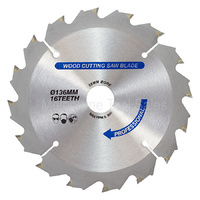 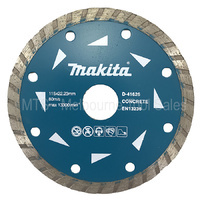 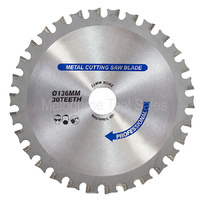 These jigsaw blades allow for straight cuts in thin metal, non ferrous metal, aluminium and sheet metal from 1.5 mm - 4 mm thick.